Haile is founder and executive director of the HAPPY Organization, which teaches basic cooking and nutrition to kids in Arizona. 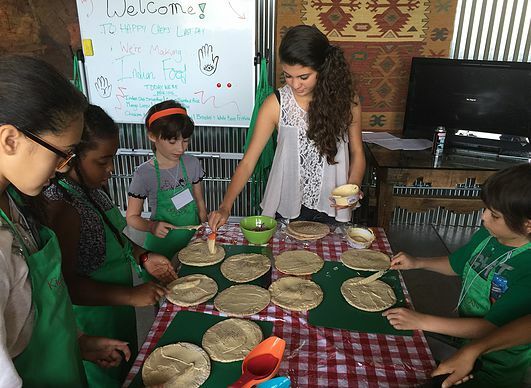 She founded the nonprofit when she was only 12! HAPPY’s mission is to engage, educate and inspire youth to embrace healthy habits and transform their lives by providing vital nutrition education, cooking, social and emotional programs. Programs such as HAPPY Chefs present 2nd-5th graders with fun, hands-on ways to interact with healthy foods. Haile is a Jr. Chef Advisor for Hyatt Hotels, consulting on their 'For Kids By Kids' menu. She also appeared on Rachael vs. Guy: Kids Cook-Off when she was only 12 years old. Haile has spoken at national health conferences and appeared in media such as O Magazine and The Dr. Oz show. Her gigs include prestigious venues such as the Healthy Lunchtime Challenge Kids State Dinner, Clinton Foundation Childhood Obesity Summit, and TEDxKids. Haile runs a YouTube channel, Plant-Powered Haile, where she shares her vegan lifestyle with her subscribers. 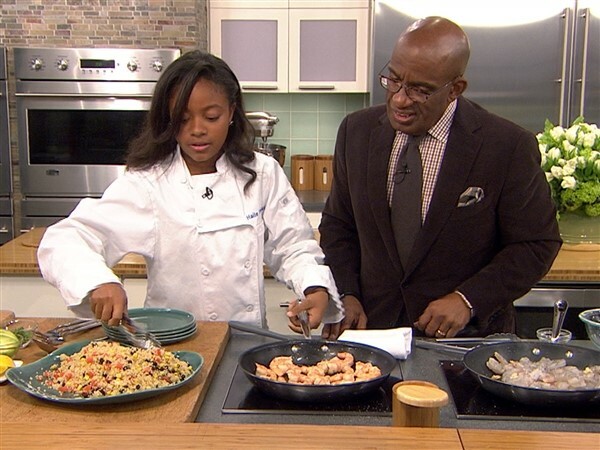 If Haile’s spirit and drive are any indication, then Generation Z is prepared to take charge of the obesity crisis themselves and inspire a whole generation to embrace a healthier lifestyle. Do you know any other teens who inspire you to live a better life? Tweet me or let me know in the comments below!